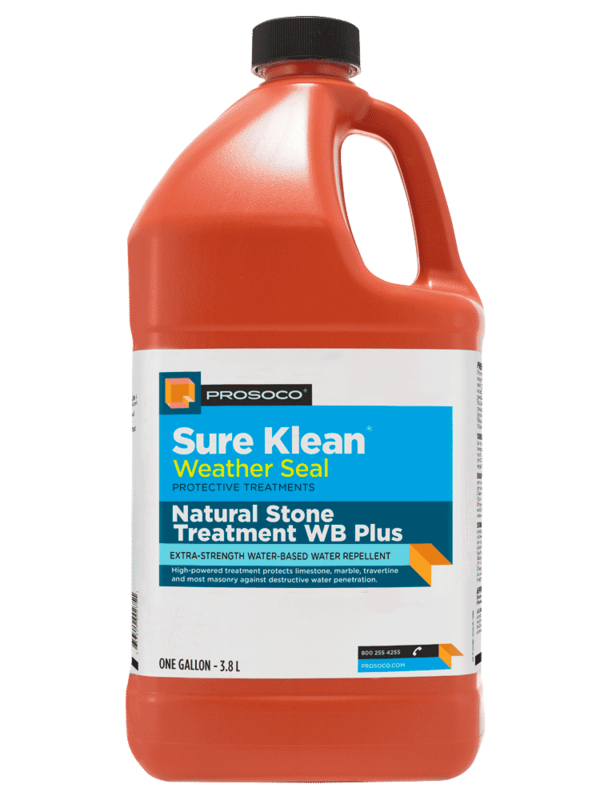 Natural Stone Treatment WB Plus is a water-based water repellent for limestone, marble and travertine that delivers the same performance as solvent-based products, without the drawbacks of traditional water-based treatments. 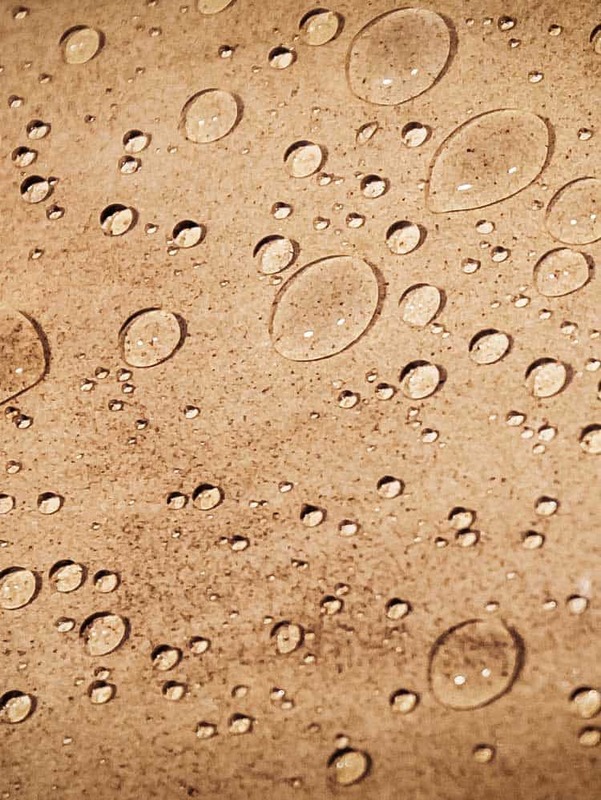 VOC-compliant, ready-to-use, and low-odor, this modified siloxane water repellent was developed to provide long-lasting penetrating protection. 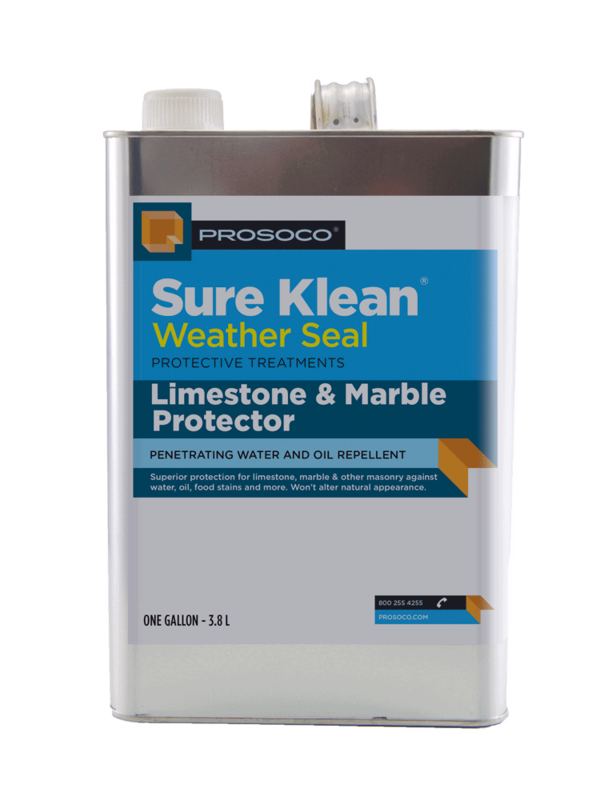 Provides water repellency to limestone, marble and travertine, as well as adjacent masonry. 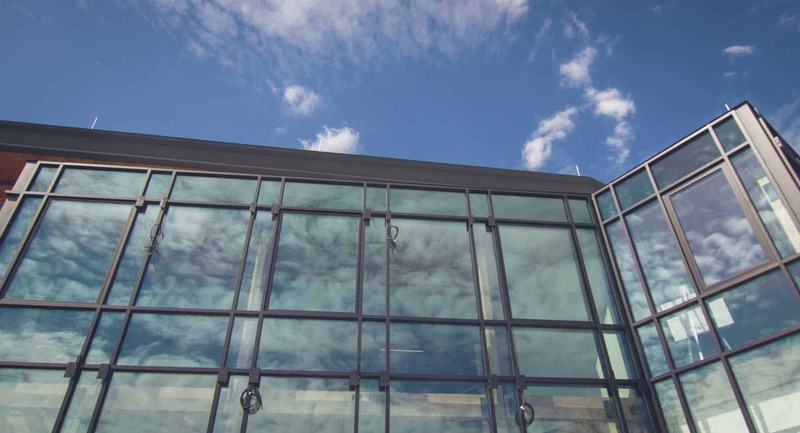 Treated surfaces “breathe” – does not trap moisture. Suitable for interior and exterior surfaces. Will not form a surface film or gloss. COVERAGE RATE 100-175 sq ft/gal. See Product Data Sheet for variations per substrate. 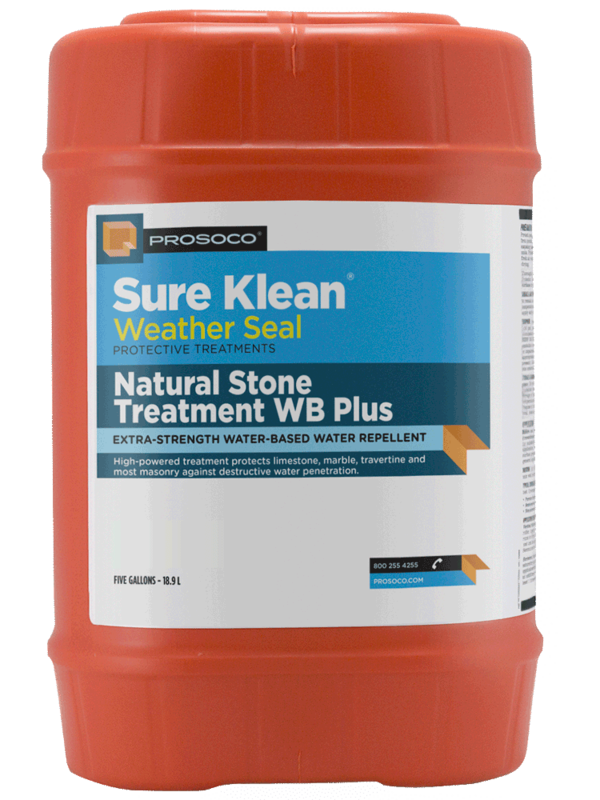 Sure Klean® Weather Seal Natural Stone Treatment WB Plus is a water-based water repellent for limestone, marble and travertine that delivers the same performance as solvent-based products, without the drawbacks of traditional water-based treatments. VOC-compliant, ready-to-use, and low-odor, this modified siloxane water repellent was developed to provide long-lasting penetrating protection. 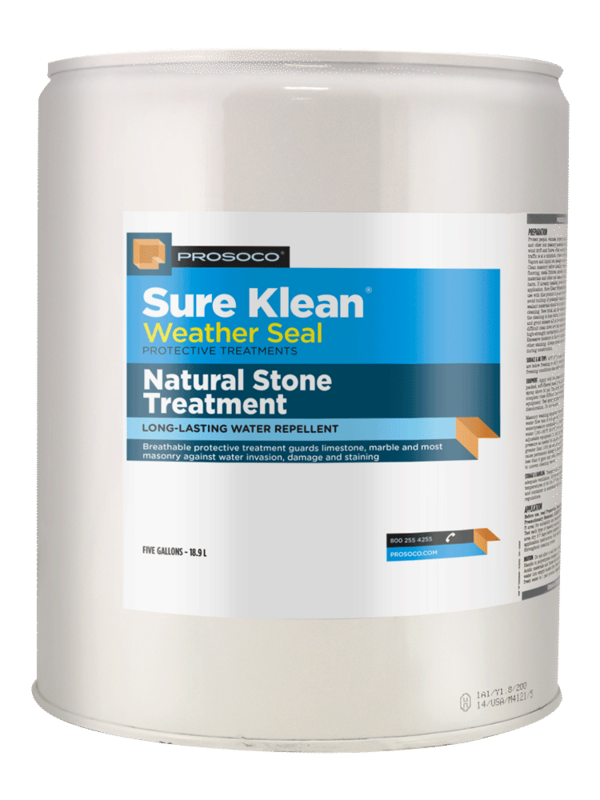 Compared to conventional water-based water repellents for limestone, marble and travertine, Weather Seal Natural Stone Treatment WB Plus has greater water repellency, longer service-life and is less likely to stain. Use of this product will not alter the substrate’s natural texture but may cause some darkening. Always test to ensure desired results before overall application. This verification means that the water repellent coating does not contain intentionally added chemicals present on the Red List. 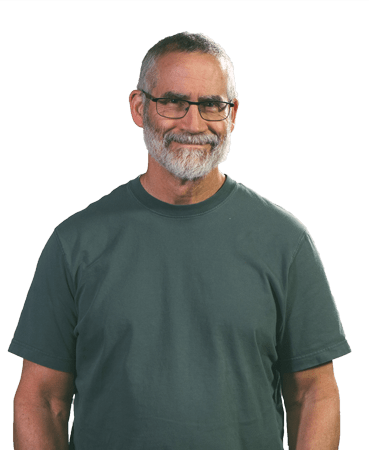 In addition, PROSOCO has certified that the product complies with all known architectural coating and sealant regulations, including the CARB 2007 SCM, SCAQMD Rule 1113 and SCAQMD Rule 314.